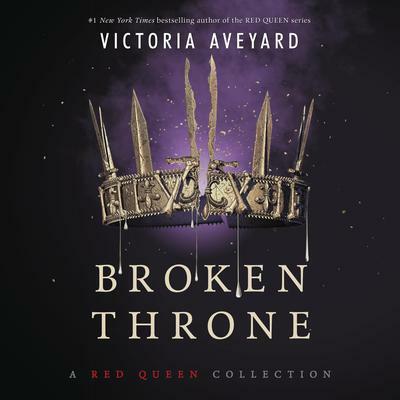 Return once more to the deadly and dazzling world of Red Queen in Broken Throne, a must-have companion to the chart-topping series from #1 New York Times bestselling author Victoria Aveyard. 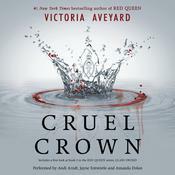 The perfect addition to the #1 New York Times bestselling Red Queen series, this features three brand-new novellas, two previously published novellas, Steel Scars and Queen Song, and never-before-seen bonus scenes, journal entries, and much more exclusive content. 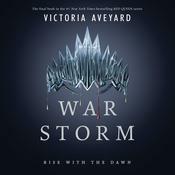 Fans will be delighted to catch up with beloved characters after the drama of War Storm and be excited to hear from brand-new voices as well. This stunning collection is not to be missed! 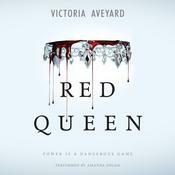 Victoria Aveyard was born and raised in East Longmeadow, Massachusetts. She moved to Los Angeles to earn a BFA in screenwriting at the University of Southern California. She currently splits her time between the East and West Coasts. 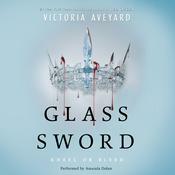 An author and screenwriter, she uses her career as an excuse to read too many books and watch too many movies.